You never know who you’ll bump into on the beach! 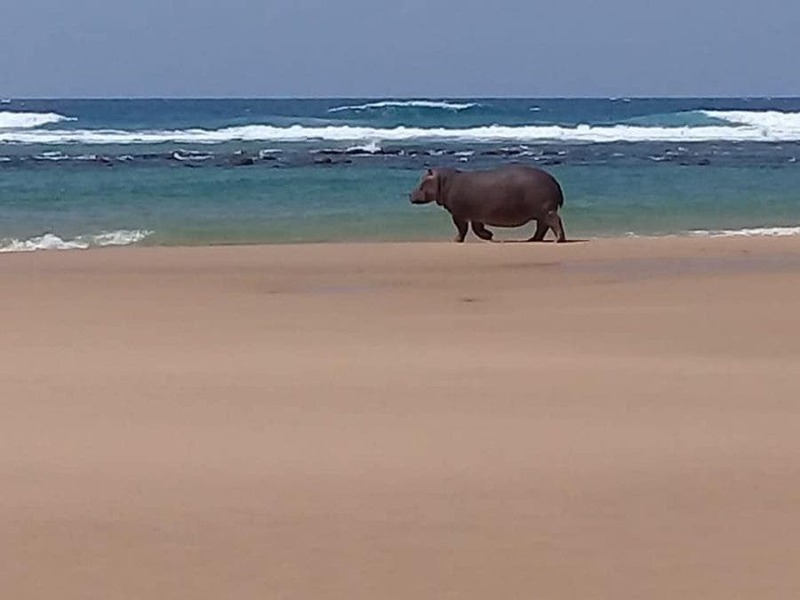 iSimangaliso Wetland Park posted these two surprising photos last night after their Infrastructure Manager, Mike Bouwer, happened across a hippo taking a dip on the KwaZulu-Natal coast in South Africa. “You just never know what you’ll find in iSimangaliso!” said the Park, which is home to the greatest congregation of hippos and crocodiles in South Africa. 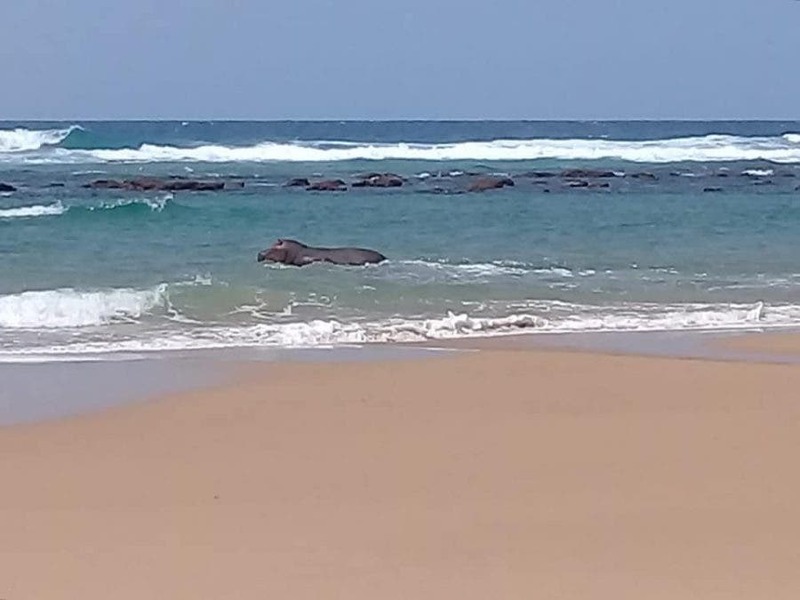 The presumably happy hippo decided to take his dip at Nine Mile Beach, in the Coastal Forest section of the iSimangaliso Park. A few months ago, one of the Park’s wandering hippos was captured on film by Andrew Morrison, enjoying being near people. He had become quite comfortable at the Mission Rocks carpark area. The Park does caution visitors to keep their distance! The Park also ‘assisted’ in moving him. Oh dear, our wandering hippo has found his way back amongst humanity. He clearly enjoys the company of people… But to protect you as well as our youngster, we need to caution visitors to please be very aware and keep your distance from him as he is currently in the Mission Rocks carpark area. Ezemvelo's Game Capture unit will once again assist in moving him. We are exploring all options for a positive outcome. We are reminded that it is an extreme privilege to have wildlife moving freely amongst us in our unique #worldheritagesite. Please obey all signage and instructions from Park officials to ensure that everyone remains at a safe distance. Thank you to Andrew Morrison for this video footage! iSimangaliso Wetland Park is about 275 kilometres north of Durban. 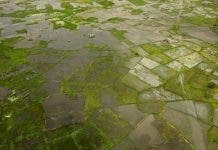 It is South Africa’s third-largest protected area, spanning 280 km of coastline, from the Mozambican border in the north to Mapelane south of the Lake St. Lucia estuary. 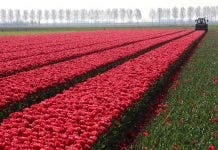 It was listed for its outstanding natural values as a UNESCO World Heritage Site in December 1999.